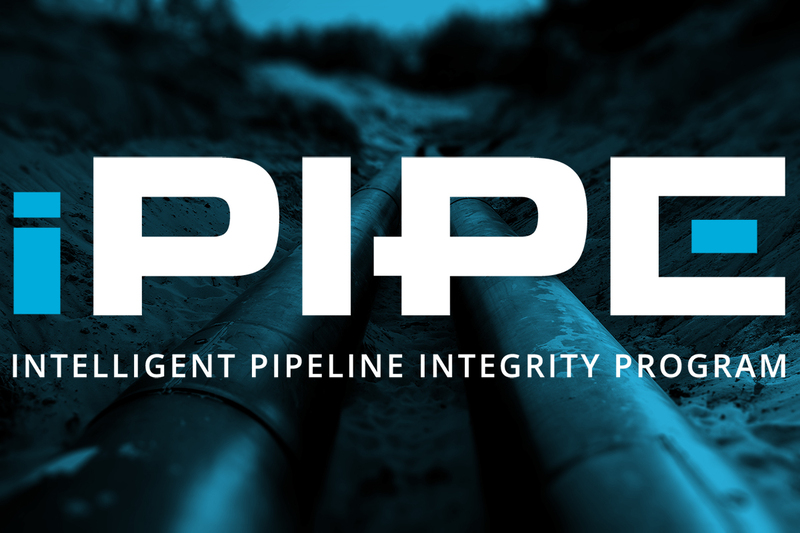 The intelligent Pipeline Integrity Program (iPIPE) is an industry-led consortium whose focus is to contribute to the advancement of near-commercial, emerging technologies to prevent and detect gathering pipeline leaks. 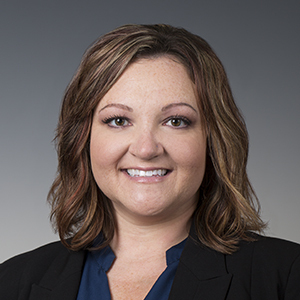 The program is a direct response to North Dakota Governor Burgum’s May 2017 challenge to industry to think outside the box and apply new technology to address the challenge of eliminating pipeline leaks. Gathering pipelines carrying crude oil, produced water, and natural gas present a unique challenge because they are typically of smaller diameter and because they are highly branched and networked. Rather than transporting fluids from Point A to Point B, gathering pipeline networks often have multiple inputs and outlets and form a fabric across the countryside, rather than a straight line. We anticipate that many of the technologies advanced through this program will have applications in other pipeline sectors as well. This unique program is currently funding approximately $4 million in development and demonstration activities over the course of almost 4 years. As additional pipeline operators join the program as members, additional funding will be applied to pursue more technology development efforts. The purpose of the consortium is to collaboratively develop new approaches and new technologies to improve gathering pipeline leak prevention and leak detection. iPIPE is continuously seeking to evaluate new and emerging technologies for possible selection by the program for coinvestment toward development and commercialization of promising technologies. Each year, the Energy & Environmental Research Center assembles promising emerging technologies through a request for proposal process. Proposals that are deemed to fit within the mission of iPIPE are accepted for review by the program’s Executive Committee, comprising experts from member companies. Annually, the Executive Committee entertains short presentations from selected proposers then quickly makes its decision on which technologies to pursue for development and demonstration activities the following year. A Bakken consortium of companies aiming to stop pipeline leaks accepted its first out-of-state member, DCP Midstream, a Colorado-based subsidiary of Phillips 66. The Intelligent Pipeline Integrity Program (iPIPE) selected four new technologies for research and development in 2019.
resources from other companies facing similar issues and from the state of North Dakota. Participation in research forum meetings. Control over selection of R&D projects. Immediate access to R&D results that yield new approaches to leak detection and leak prevention. Tools for improved public relations. Proof of good faith efforts to regulators. Co-funding for additional development efforts. Volunteer sites for demonstration on operating pipelines. Ready list of potential invested customers upon successful demonstration. Increased visibility to industry customers. Increased knowledge of industry demands via a coached proposal process. Increased understanding of competing technologies. 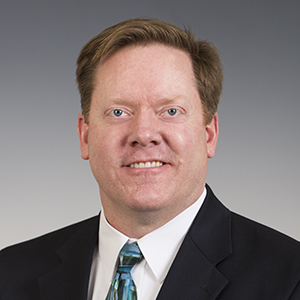 To inquire about becoming at partner or a technology provider, contact Jay Almlie. For media inquiries, contact Nikki Massmann.